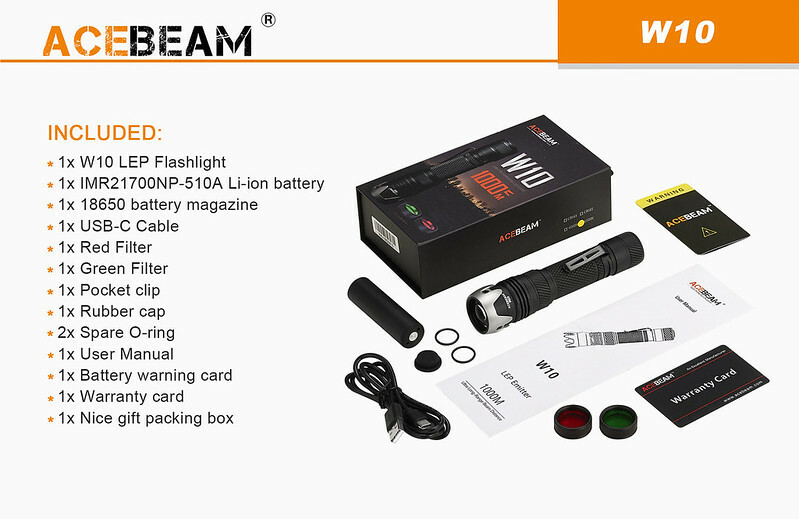 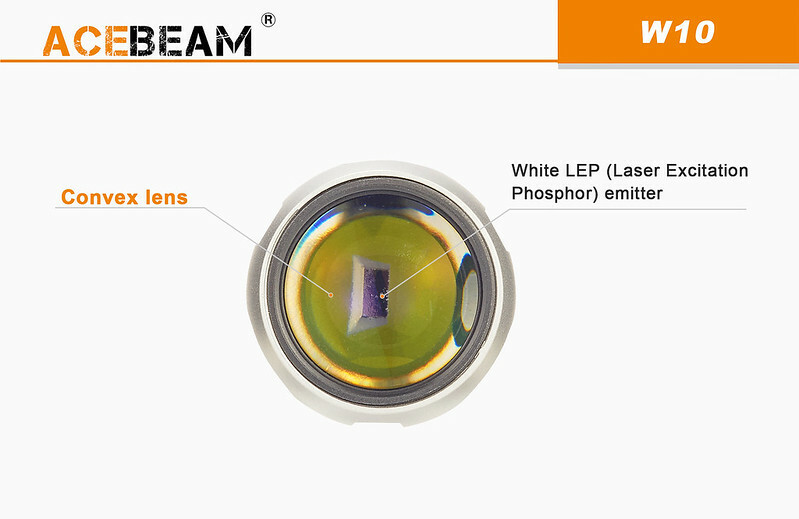 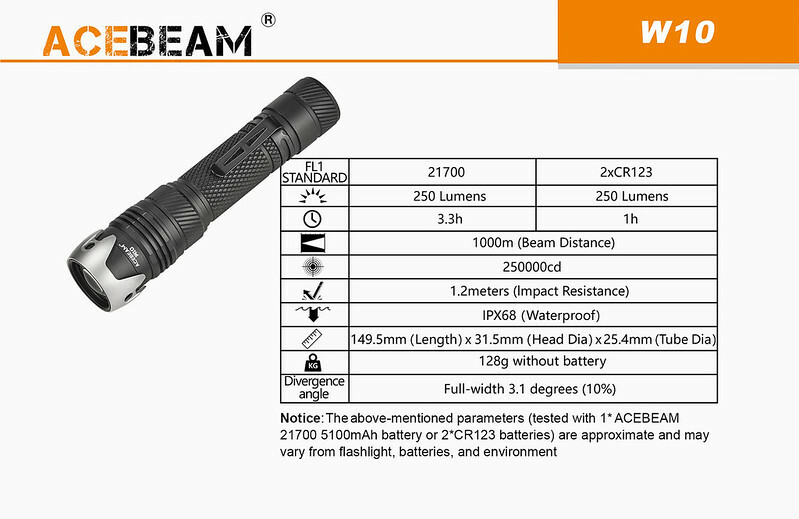 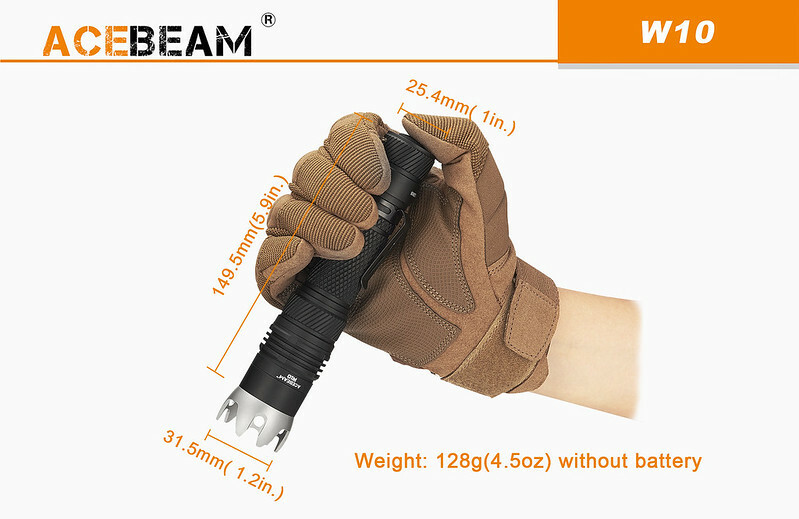 【錸特光電】ACEBEAM W10 白激光 雷射手電筒 LEP晶片 非LED 白雷射 射程1000米 21700*1 - 【錸特光電】戶外品牌手電筒.戶外求生.裝備. 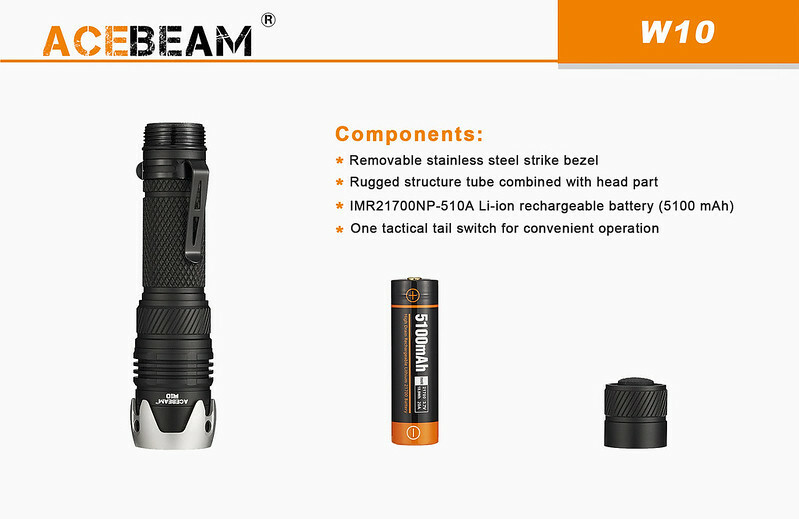 Widely used for for public security,prisons,airports,hunters and a variety of field lighting and signal use. 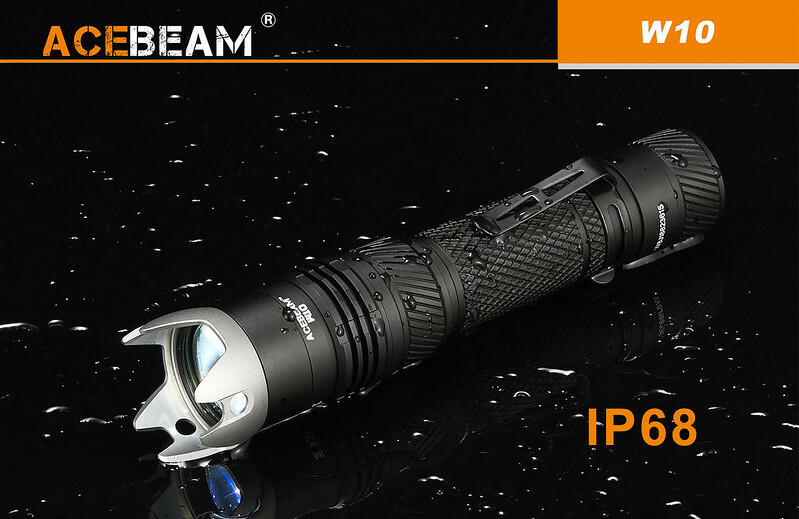 Please note: DO NOT look into the beam or point into any person or animals eyes.Keep out of reach of Children.